Are you a Tallahassee & Panama City guru? Be heard and share your experiences by becoming an 850area.com Contributor. Learn More! Are you a local in the Tallahassee & Panama City area? Join your community and Get Connected with others in your area. Join FREE! For foodies like me, there's no better way to celebrate the new year than with a stand-out meal from a fine dining establishment! 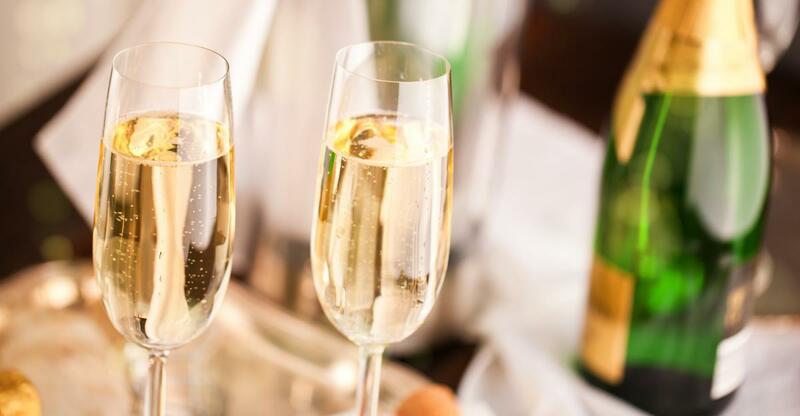 If you're not in the mood to party but still want enjoy the holiday, check out our list of fine dine dining establishments open on New Year's Eve in Tallahassee and Panama City. Find even more restaurants in Tallahassee and Panama City by registering on 850area for free!